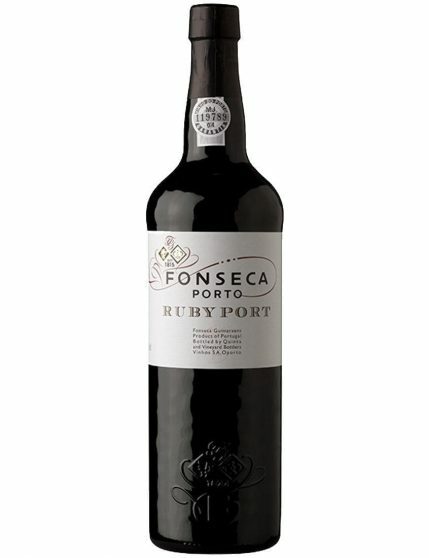 Fonseca Ruby Port Wine is a Port with a ruby colour, very fresh and young, with fruit flavours of the plum type. 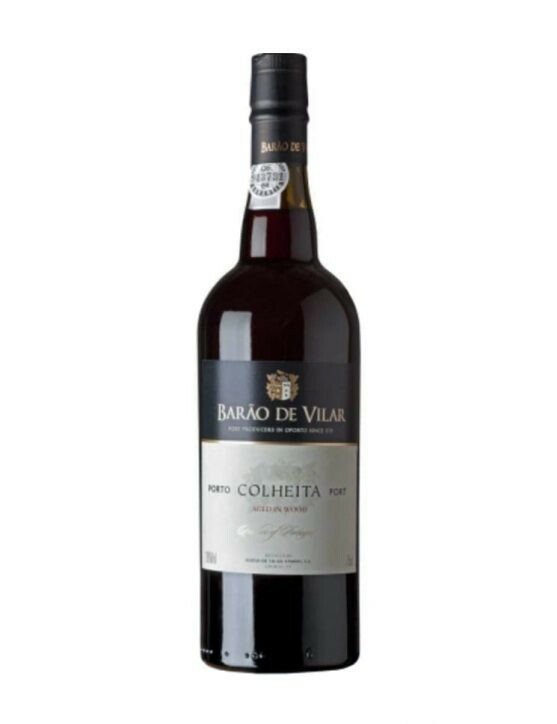 It is also an excellent dessert wine and excellent finish to a meal. 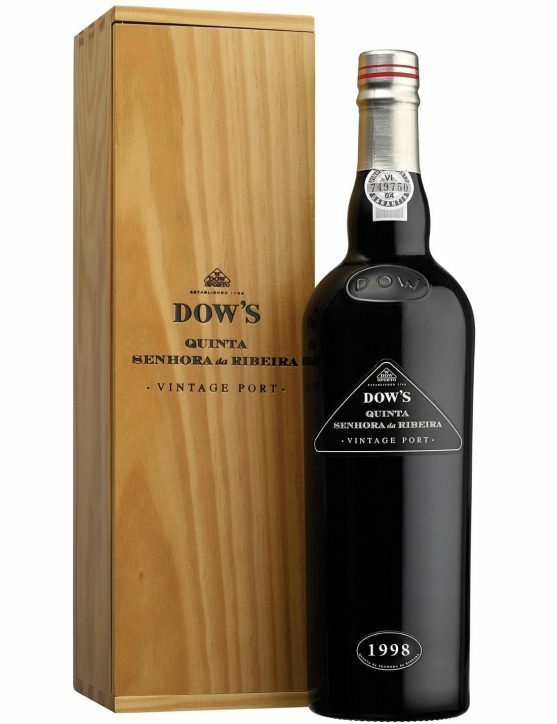 Fonseca Tawny Port Wine ages for three years in small oak casks. Ruby Port wine is a traditional style Port and Fonseca has been marketing it since the founding of the company, over 150 years ago. 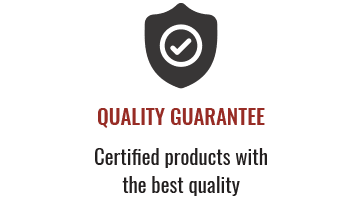 Fonseca takes great pride in its Ruby, that has maintained a great quality consistency over more than a century and a half. 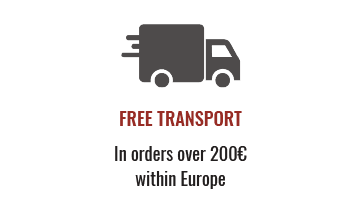 The wine is aged for three years in large wooden casks, where it softens and develops, without losing its freshness, intense fruity character and deep ruby color. 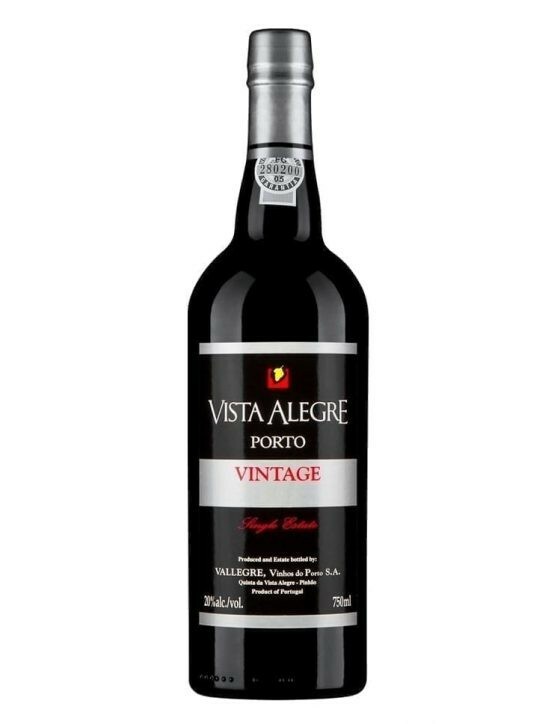 Port with a deep ruby colour that is quite fresh, vigorous and youthful, full of intense cherry and black currant aromas. 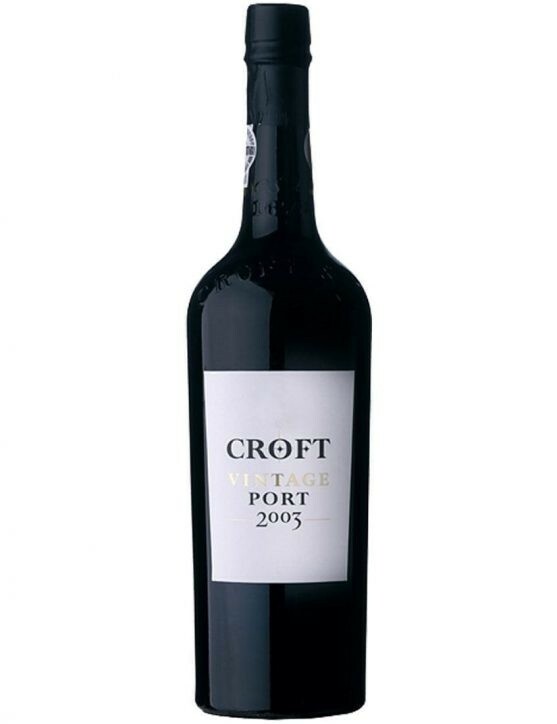 It is full-bodied on the palate with strong but well integrated tannins and reveals a long, rich and fruity finish. It is an excellent dessert wine, particularly with mature blue-veined cheese.